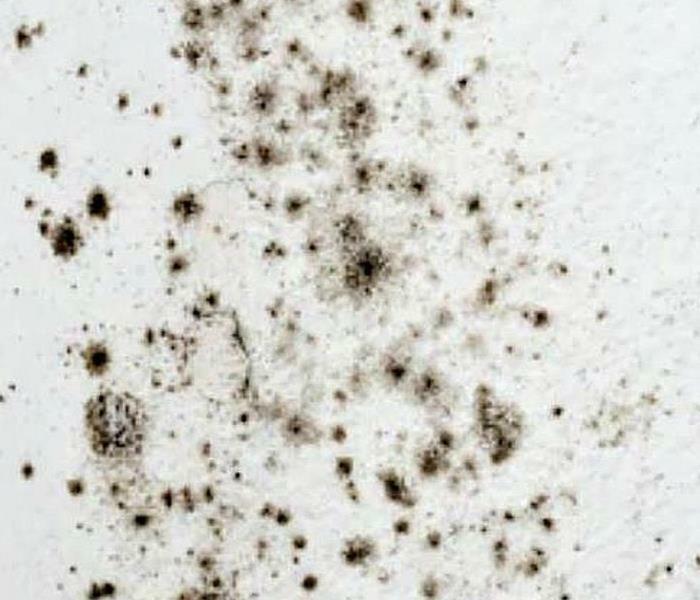 Attempting to remove the mold problem yourself comes with many unseen risks to you and your family’s health. 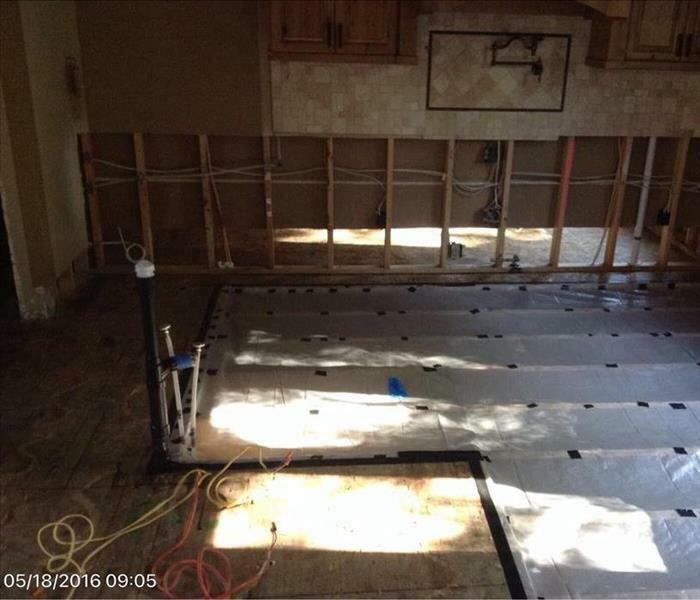 SERVPRO of Northwest Portland has the equipment and training to safely isolate and eliminate your mold problem without exacerbating it and spreading it to other unaffected areas of your home. Our team is trained in procedures designed to save time and money and prevent a future outbreak. We live and work in this community too; we might even be neighbors. 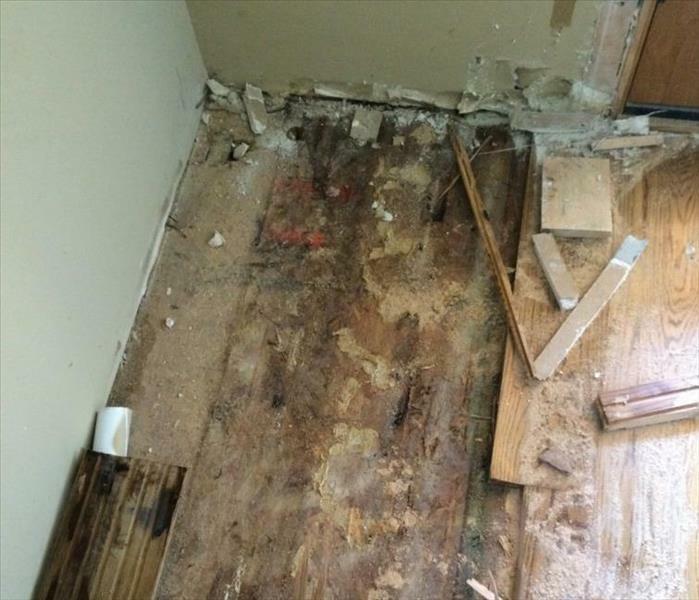 As a locally owned and operated business, SERVPRO of Northwest Portland is close by and ready to help with your mold-damaged property.